I love powerline adapters as they are incredible devices. They are really easy to setup and it works better than wireless repeaters. Previosuly, I use a set of AV500 powerline wireless extender to improve the wireless coverage of my home and they worked really well. It is incredibly simple to setup and the performance is simply amazing. 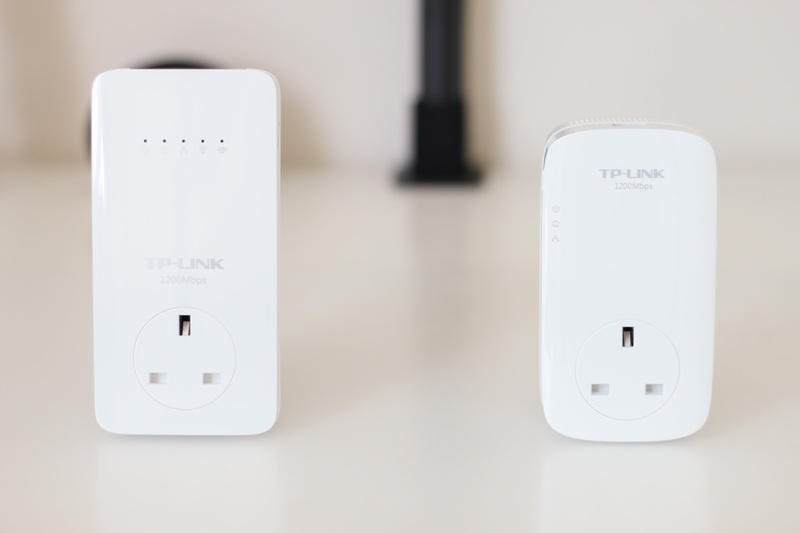 You can read my review of TP-Link TL-WPA4530 KIT here. Well, TP-Link recently released the TL-WPA8630P KIT which is an AV1200 capable powerline wireless extender kit so I decided to take a look and see how good it is. 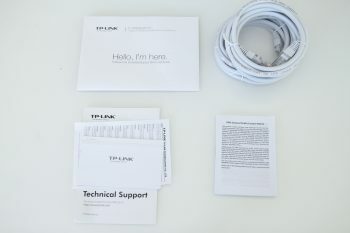 TP-Link TL-WPA8630P KIT comes with 2 adapters. 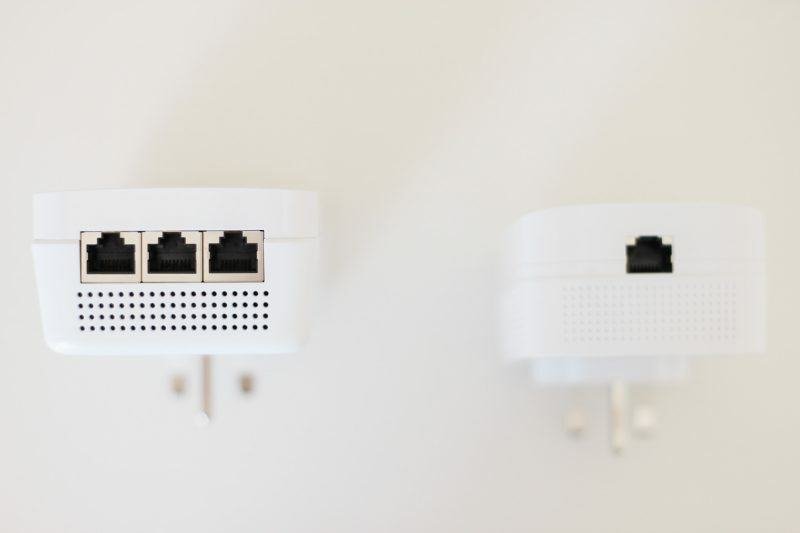 You have the main powerline adapter which is the one that will be connected to your main wireless router and the wireless powerline adapter which is the wireless extender access point. 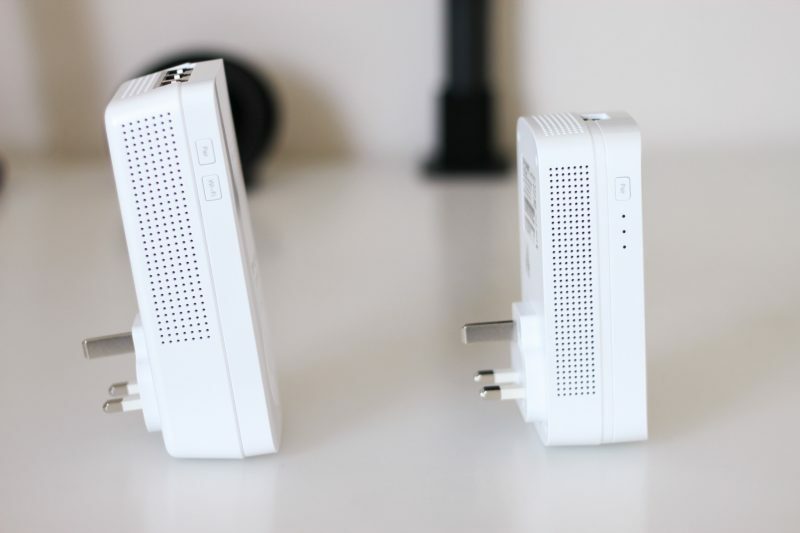 Both adapters now support power passthrough in which there is a power outlet on the powerline adapter so you do not waste a power outlet. Besides, the wireless powerline adapter comes with 3 Gigabit Ethernet LAN ports which is handy. For instance, you can have the wireless powerline adapter used near your TV so you can plug in your IPTV STB or your gaming console and have extended wireless coverage at the same time. Speaking of specifications, the TL-WPA8630P KIT support the powerline AV1200 standard. This mean that they are really fast with a theoretical performance of up to 1200Mbps but that is really unlikely in real world. It is still very much faster than a AV500 powerline network nevertheless. The wireless powerline adapter support 2X2 MIMO Wireless AC for optimum wireless performance. All the Ethernet ports are now Gigabit capable now where the Ethernet ports are only rated up to 10/100 on the previous AV500 version of TP-Link powerline adapter. Setting up a powerline extended network is really simply. You just connect your wireless router to the main powerline adapter and turn it on. Next, plug the wireless powerline adapter to any wall outlet in your house and that’s all. Both powerline adapters will automatically negotiate a network without any configuration required. Your powerline network is now good to go and the wireless powerline adapter should be expanding your wireless coverage now. 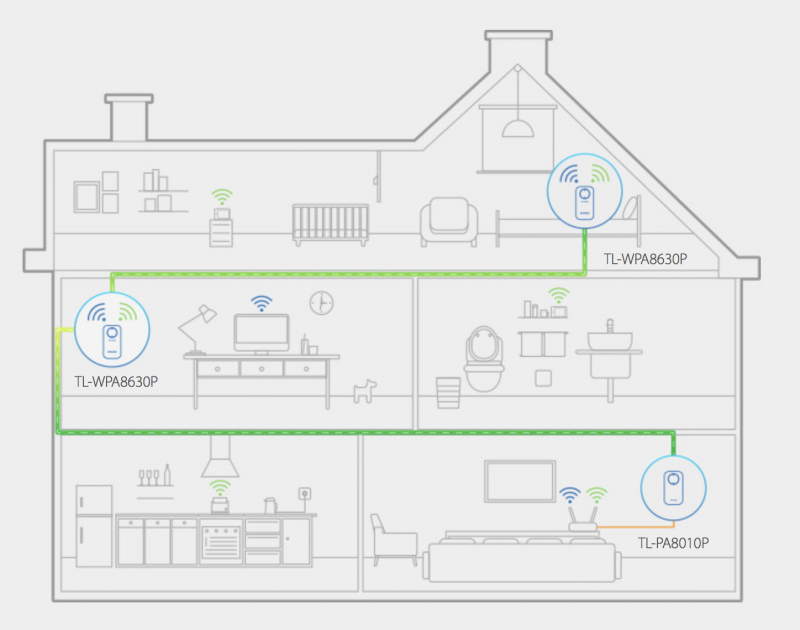 It is always really easy to configure a powerline network and TP-Link has made it even simpler. 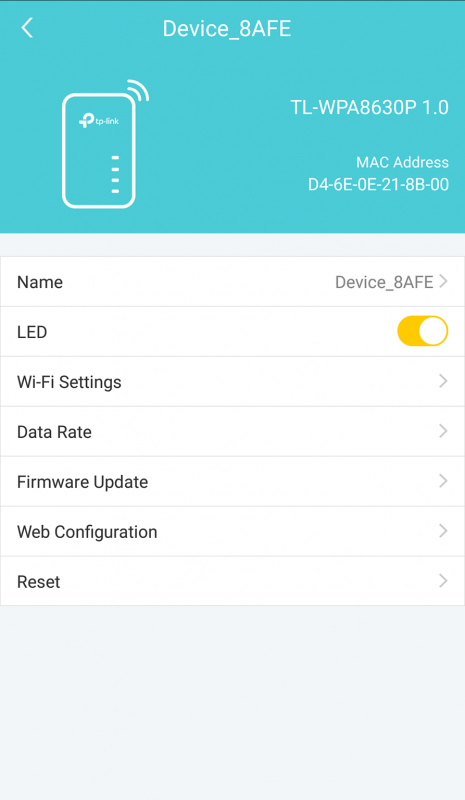 The powerline adapters can be configured using the tpPLC app which is available for both Android and iOS devices. I actually recommend using the app over the web interface as you can do everything on the app. You can view the performance of your powerline network or change the name of your wireless network from there. Besides, you can also turn off the LED indicators. This could be useful if you use the powerline adapters in your bedroom and you don’t want the blinking lights to disturb your sleep. It is worth mentioning that it is possible to have have more than 2 powerline adapters exist together as well. I am currently using 3 powerline adapters in my house so am able to use Wireless AC on my entire home without it dropping out. Practically, if you have a really big property, you can have your wireless router in the middle of the house and consider getting 2 wireless powerline adapter at 2 ends of the house for the best whole home Wireless AC coverage. The performance of the TP-Link AV1200 powerline extender KIT is really impressive. Previously, the wireless signal in the furthest room in my house is only 1 bar without the powerline wireless extender and the performance is terrible. With the wireless powerline extender installed, I see a huge boost in performance. I am able to get up to 100Mbit/s which is a huge improvement for me. 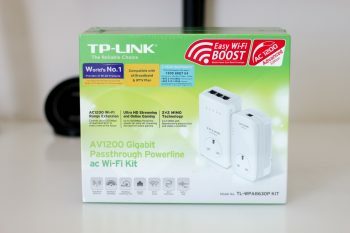 This AV1200 is also better than the previous TP-Link AV500 powerline adapter I have previously. With the AV500 powerline, I can achieve around 60Mbps on a speedtest. However, with this new AV1200 capable powerline, my performance doubled and I am getting the full 100Mbps of my Internet through the extended wireless network. My home is having a three phase power configuration and I figured that the performance can be higher if I my home is using a single phase cabling. However, it is already much better than a wireless repeater. The ping latency is really not really affected so that may be a point for consideration when comparing against a wireless repeater. If you use TM Unifi, you can use a powerline network to install your HyppTV box somewhere in your house instead of directy connected the wireless router. The configuration is just very simple as well. You just connect your first powerline adapter to the IPTV port on your wireless router and connect your HyppTV box on the extended powerline adapter. I always recommend my readers to use a powerline wireless extender to improve their wireless coverage instead of wireless repeater whenever possible as a powerline wireless extender is able to perform so much better and it offers far better stability than a wireless repeater system. TP-Link TL-WPA8630P KIT is a good set of powerline adapters. They are able to extend my wireless coverage reliably and offer a really good performance. In short, they are really well built and they work really well. I can’t find any issues with them and I have been using it for a month prior to this review. Setting up the powerline network is as simple as plug and play as well. At around RM450, it is not exactly cheap but the performance it offers is amazing and this is a recommended purchase if you really want the high AV1200 performance. If you want some cheaper powerline wireless extender, you can take a look at my previous review of TP-Link AV500 WPA-4530 KIT. You get 100Mbps on wifi or tested using lan cable through powerline? 100Mbps on Wireless AC using my laptop. Wasn’t sure if my comment went through yesterday. My house is pretty old, like 40+ years. When on 50Mbps, I am getting 50-60% of the speed through a powerline wireless transmitter. Now that I got upgraded to 100Mbps, I have to change my powerline cause it doesn’t support 5G. Would you recommend getting this or should I just use a LAN cable instead? Quite costly to buy this RM400 thing and hope I get a 60-70% of my 100Mbps. Pulling LAN cables will definitely be the best and the most stable option but it depends whether you can do that. Hi I have the TL-WPA8630P KIT where it is sitting on the same power strip as my Unifi modem and Router. After Unifi upgraded my speed to 500 Mbps, I tested the powerline with LAN cable and found that it could only deliver about 170 Mbps. Is there something wrong with my powerline extender kit? There is nothing wrong and this is expected. Powerline is known to be slower than their claimed speed. Hi, will the wifi extender work if I connect my main powerline adapter to IPTV port from router? 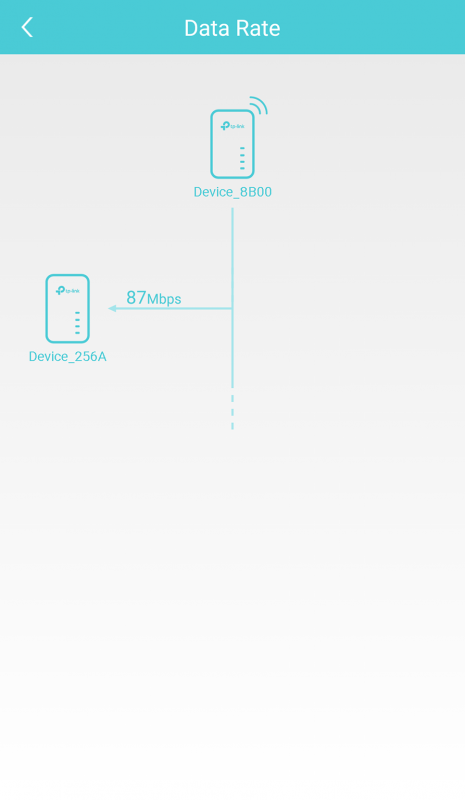 I am using Apple AirPort Extreme (bridge mode) connected via wire to TM router, and currently accessing wifi via AirPort Extreme. Does powerline work with AirPort Extreme by connecting to AirPort Extreme LAN port? Or should I connect to TM router LAN port? Yes, it works and I would recommend connecting it to the AirPort. P = passthrough so you don’t waste a power socket. Powerline highly depends on the cable quality but it should be much better than wifi. In that case, I would recommend a powerline wireless extender. It depends on power configuration. You can always try. You are able to get full 100mbps with 3 phase wiring where units sit on different phase…? Yup, across different phase. It depends on how your home wiring is configured and the quality of the wire as well. I got my TP-Link powerline to work with D-Link powerline so you can try. Use the tpPLC app to add other powerline by key in the powerline PIN.